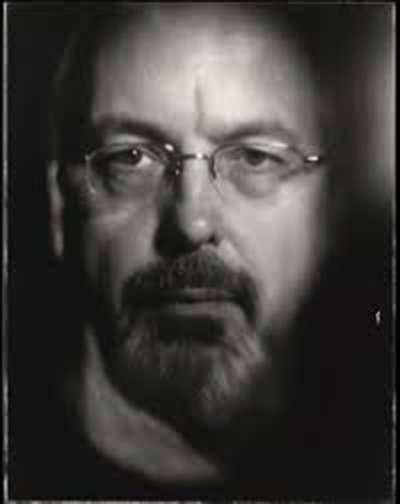 I would like to pay tribute to one of my favourite video artists, master Bill Viola. For over 40 years now, he’s been artistically exploring the essence of human being by delving into transcendental topics such as life, death, time and space. “The Artist Room on Tour”, a project hosted by Tate Modern and aimed to promote contemporary art among the younger generations, exhibits at The Wilson (until next February 7) three amazing works from the series “The Passions” (2001). Focused on portraying the complexity of our emotions, “Surrender” represents self-destruction through powerful visual weaves. “Four Hands”, lights and textures perfectly combined to show us the passing of time. And “Catherine’s Room”, a mystic recreation that reaches an almost perfect balance. Marvellous skills and sensitivity for creation and digital technologies!